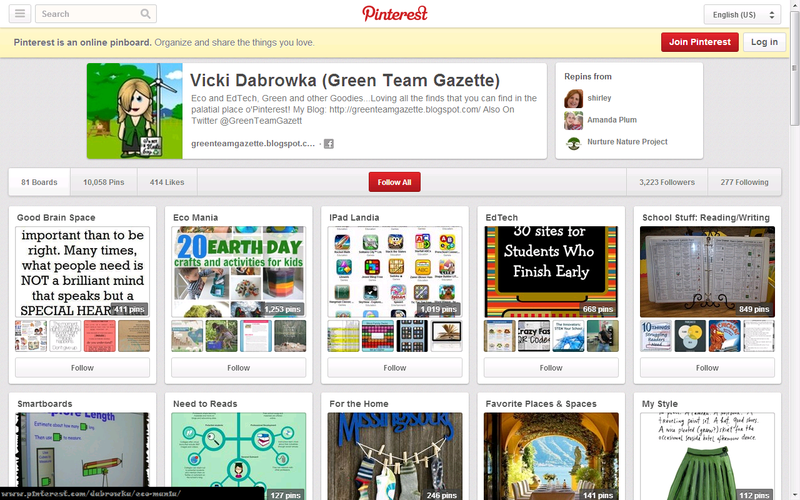 Green Team Gazette: Un-Plugging...With Mother Nature's Help! Going old school with pen & paper! That's what happens when you get an unexpected 3-day weekend due to a "wind day" off school from the great nor'easter that blew this way. It's especially what happens when it knocks out your power around 10:30 am on a Friday (day off) morning. Based on the whipping winds, it's no major surprise as it was only a matter of time until we lost it. But a power outage definitely reminds you of what you take for granted. My kids, in particular, felt the tech-blast.. loud, strong, hard--and greater than the gusty wind. Watching the slow death of device batteries (along with no wifi aside from 4G phones), it was like awaiting pending doom. The power-outage-induced-unplugging led me to finish a good old fashioned paperback novel. A novel idea, indeed. Add in, I tackled a few dump piles of purging and sorting that had previously been falling to the bottom of every list. I will admit, that tackle did feel good! My son got caught up on sleep, taking a mega-afternoon nap that I probably haven't seen him embrace for 7 or so years. My daughter went through her culinary options: Popcorn? No microwave. Pasta? No stove. After battling the quandaries, she down-graded to land on a sandwich and chips & dip. Both kids learned this very important lesson: there's nothing you can do to speed an outage up and turn the power back on. The "powers that be" have all the power indeed, and probably won't get to it until the wicked winds stop blowing! Waiting it out is all you can really do at that point! Luckily we had family 10 minutes away and could spend our Friday evening with them (and their electricity)... and their TV... and heated food! Packing up to head over there must have been like the modern-day-equivalent to preparing for the Zombie Apocolypes: grab the phones, the iPads, theDS gaming system, the charging station, the USB cords and the plugs! That was the first bag packed so that we could load up our device batteries straight from our relatives' outlets! All so we could power up and ration our devices for another day. 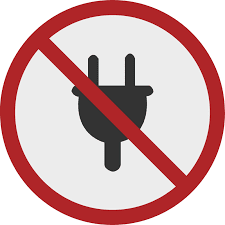 I think the forced tech-free zone of a unplugged day did us all some good... and probably brought a bit of an awareness as to exactly how connected to our devices we all really are. There certainly was a simplicity in this bonus day off--you can't do laundry with no power! Given that, might as well embrace the gift of the day! I also found it humorous how much I defaulted to trying to flip the light switch on! 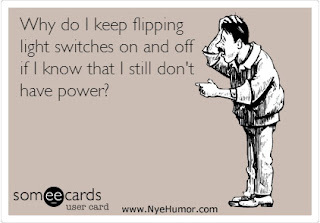 I mean, I knew I had no tech, but I tried to hit that bathroom or kitchen light switch more time than I could count! I will say the part I hated most of all was hearing the grinding generator of a nearby store center, overly-loud, inside our home--although it really was around the corner and across a few backyards! In the end, I think it did us all some good, and we certainly lived to tell the tale... kids included!